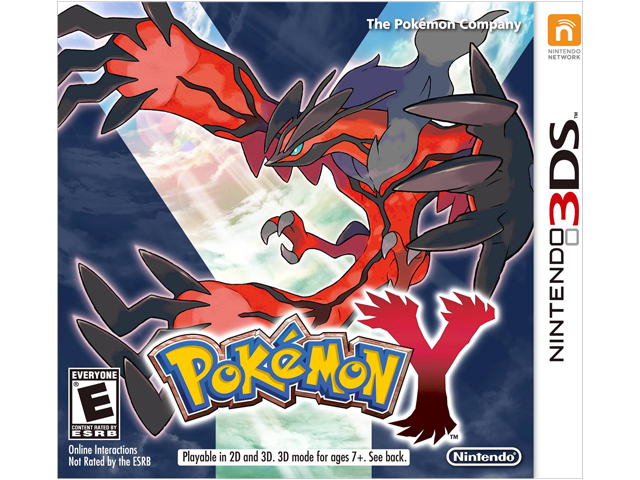 All-new Pokémon and Past Favorites Come to Life with Detailed Graphics and Intense 3D Battles! Become a Pokémon™ Trainer and set out for adventure in a visually stunning new region filled with new Pokémon to catch, trade, and battle. In Pokémon-Amie, you can pet, feed, and play with your Pokémon to form a deeper bond, which may benefit you in future battles. Plus, you can connect and communicate with players around the world at any time to challenge them to a battle, trade Pokémon, and much more.